MOA Membership Pays for Itself! You could pay for your MOA membership by using discounts from some of the businesses you use all the time. There are discounts where you can do it in one purchase, or you could do it using a combination of a couple of favorites. Take a look through the discounts available to MOA members below and see if you can find $49 a year in savings. Also take a look at the comparison of Road Assistance programs. Many of us have towing as a package in our motorcycle insurance, but with two tire replacements a year and a towing distance of one hundred miles, you can have a piece of mind when you travel cross country. Log in to your MOA account to learn how to get these discounts! BMW Performance Center 15% discount on one day and two day road class. Hyatt Regency Greenville 20% discount off the published rates. JC Motors Save on every order with the promo code. Motorcycle Shippers Door-to-door, best rates, and expedited service. 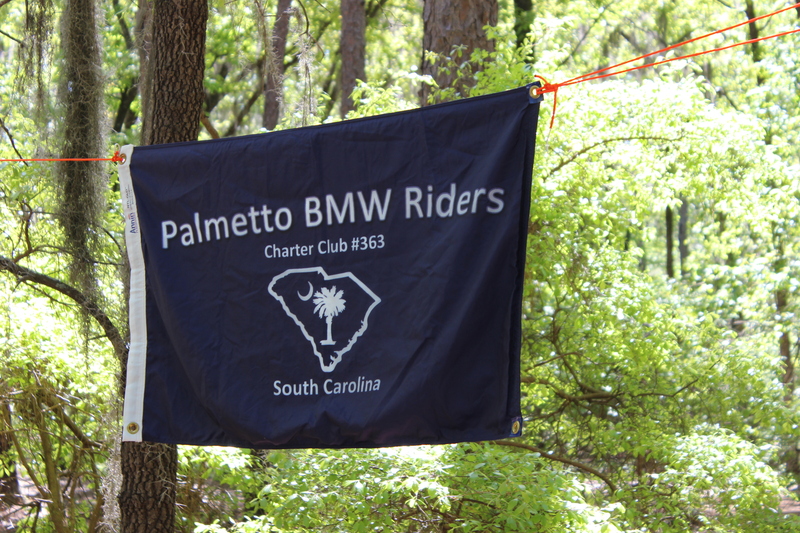 PBMWR members save 15% on BMW parts, apparel and accessories at Charlotte BMW. Show your club badge to get this discount.